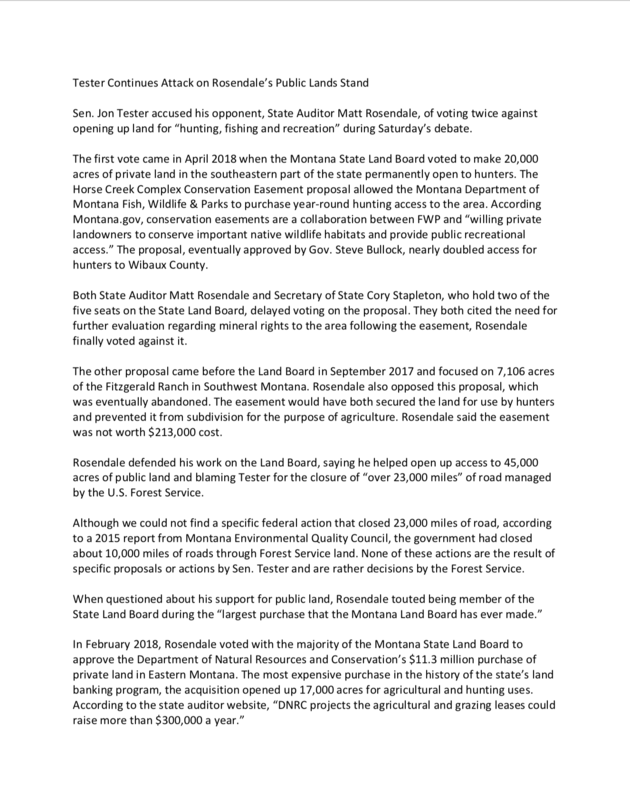 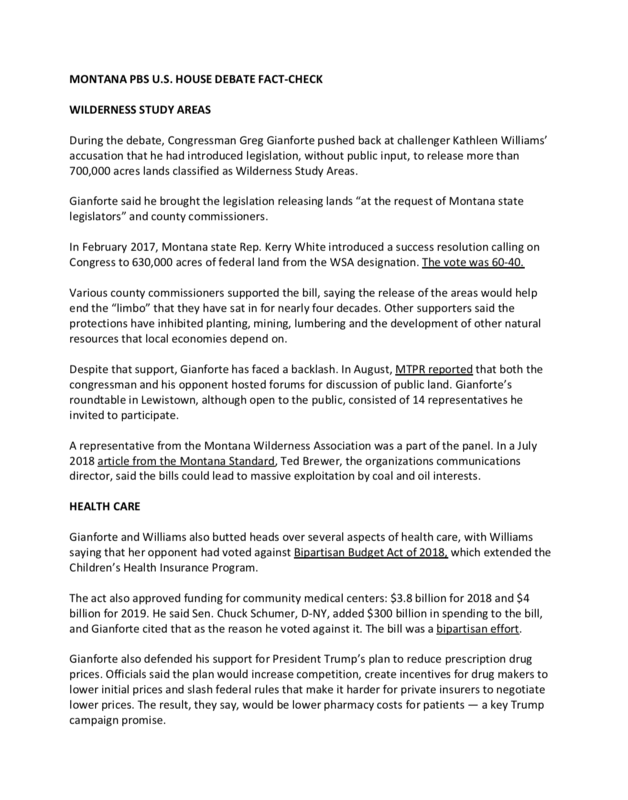 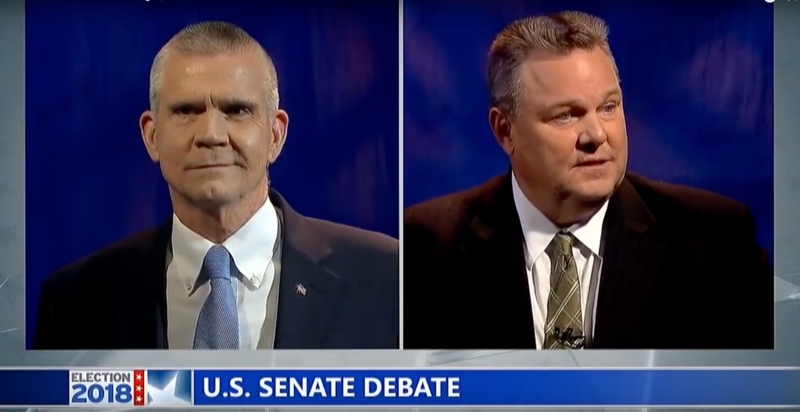 MontanaPBS hosted the U.S. Senate candidate debates on September 29. 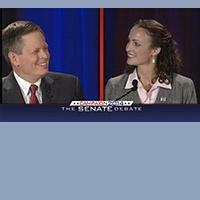 Republican, Democrat and Libertarian Senate candidate profiles are featured. 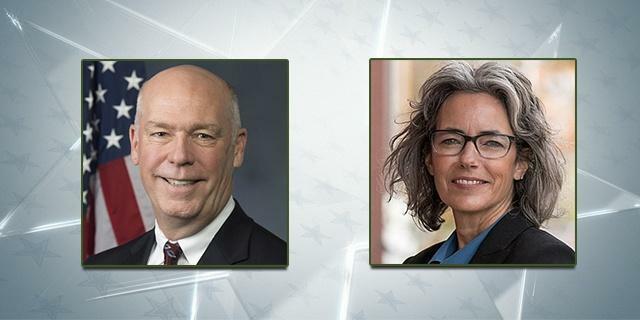 Get the exclusive first look at polling results for Montana’s 2018 Mid-Term Elections. 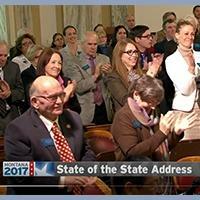 Gain insight into how and why people voted across the state in this year's general election. 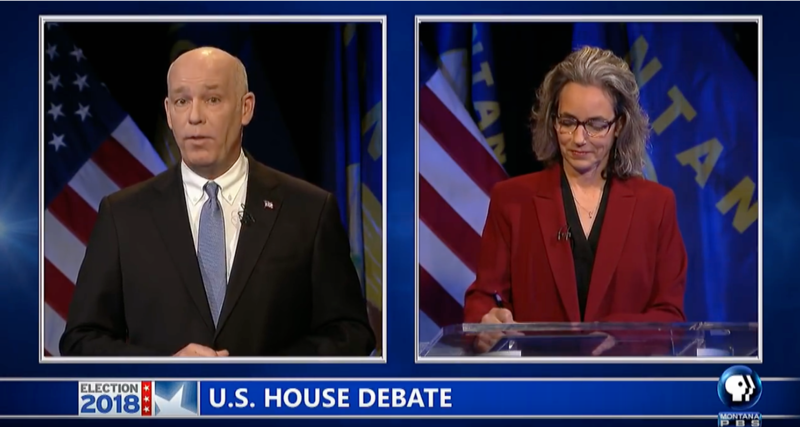 MontanaPBS hosted the U.S. House candidate debates on October 6. 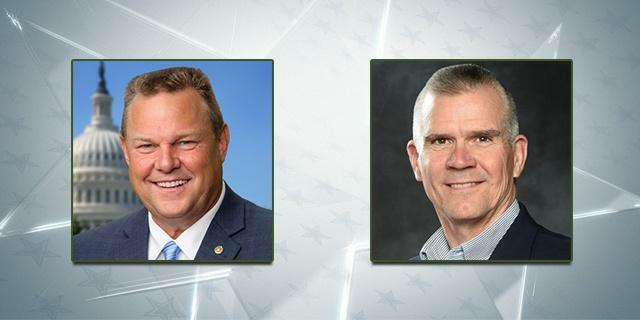 Republican, Democrat, and Libertarian House candidates are featured. 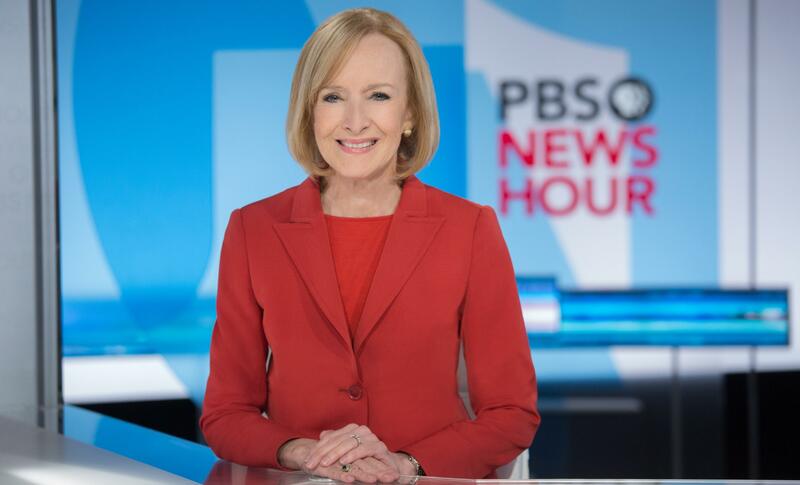 The PBS NewsHour team will provide full primetime coverage and analysis of the midterm election results. 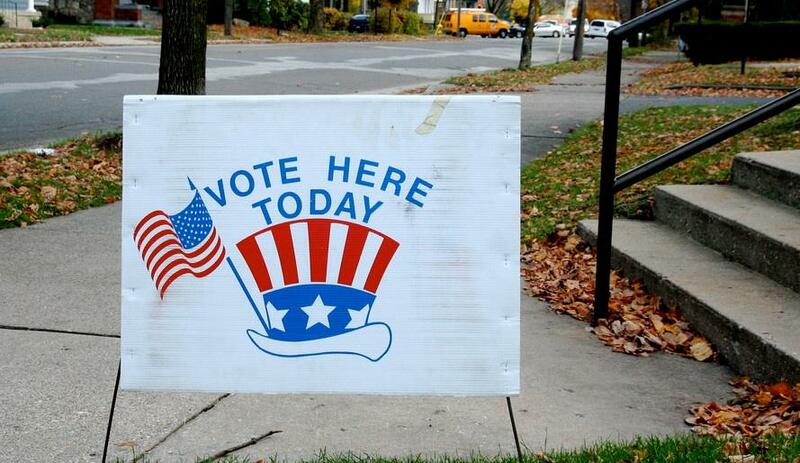 Curious about voter registration? 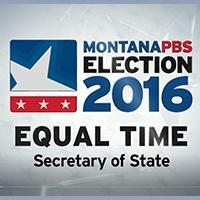 This quick video helps you navigate where and how to register to vote!